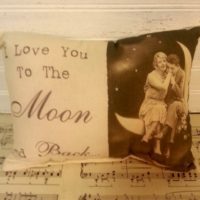 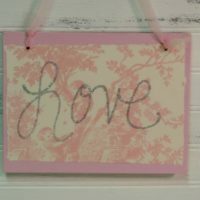 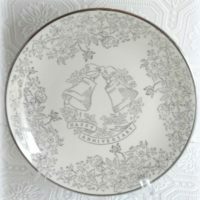 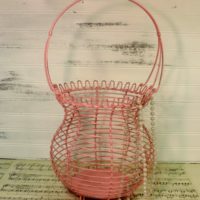 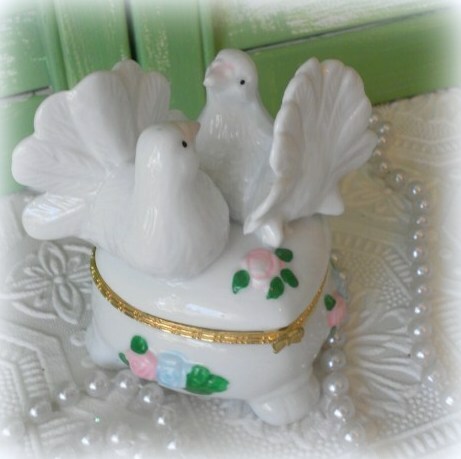 Shop Lisa’s selection of handmade wedding gifts and Shabby Chic, Vintage Country style wedding decorations created especially for your special day. 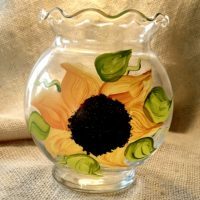 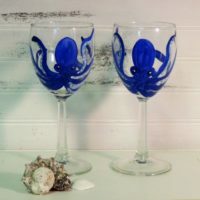 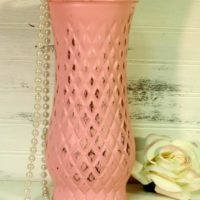 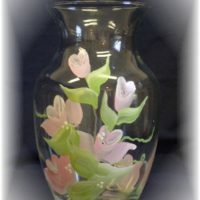 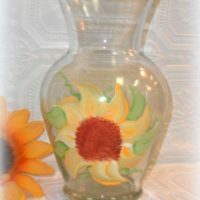 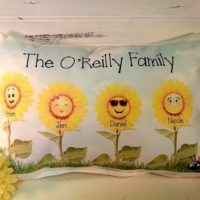 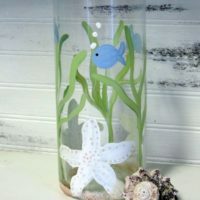 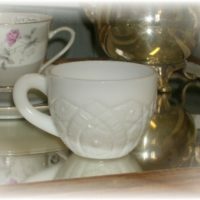 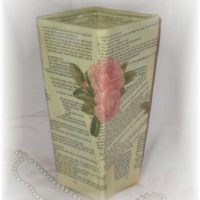 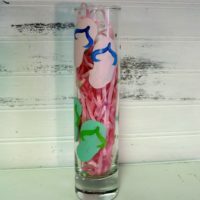 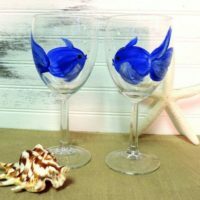 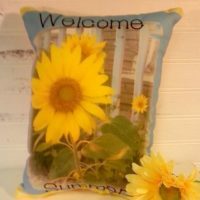 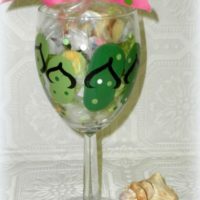 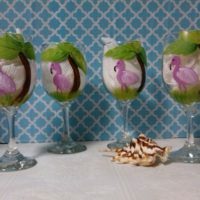 You will be tickled to find custom hand painted vases for unique centerpieces, hand painted wine glasses, champagne glasses, custom made favors and more. 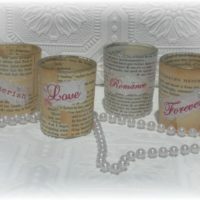 Your wedding day should be memorable and reflect who you are as a couple. 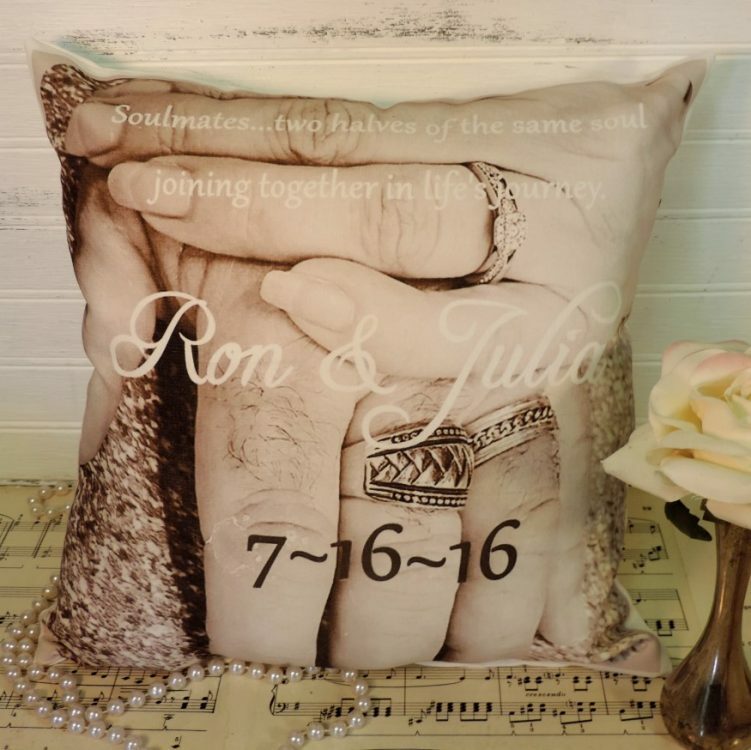 Adding customized wedding decor to your venue can add that personal touch you need. 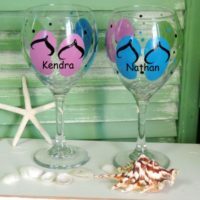 If you are looking for a special wedding gift that will stand out from the crowd I’ve got you covered. 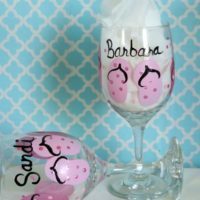 Many of our items can be personalized for that extra special touch. 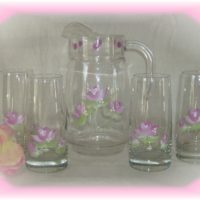 Can`t find what you are looking for? 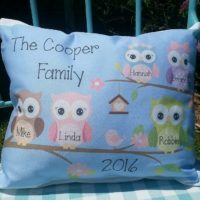 I welcome custom orders and am always happy to design something extra special for my clients. 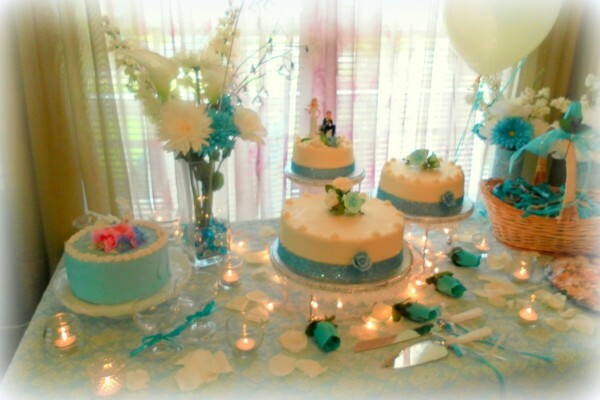 We also offer personalized Wedding Decorating Services! 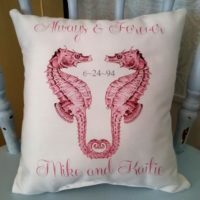 If you are planning a wedding in Emerald Isle, The Crystal Coast or anywhere in Eastern North Carolina Please Check Out My Wedding Decorating Services page for more info! 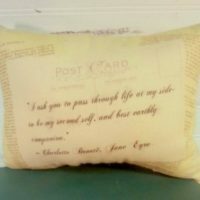 Products 1 - 29 of 29.